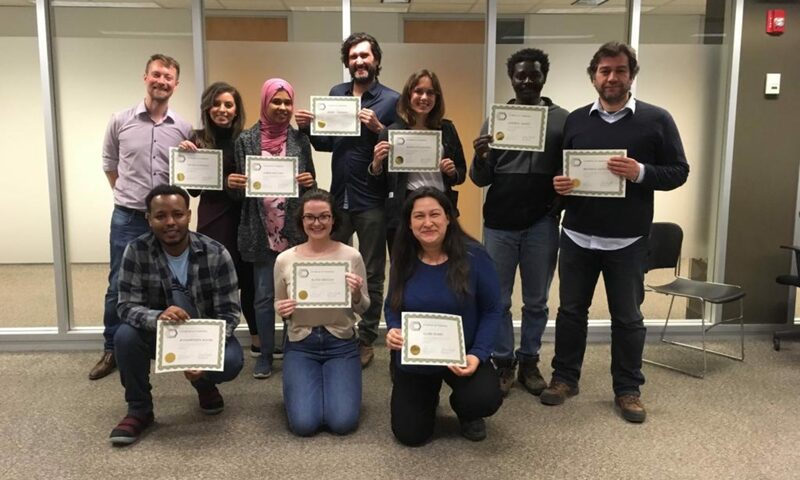 Several weeks ago, Lessons Learned hosted a test of “The Day My Life Froze”, a simulation for 15-25 participants which models the dynamics of an urban refugee response in a fictional country of first asylum. 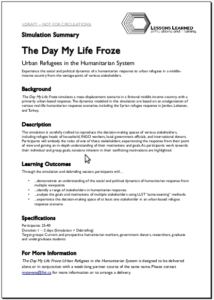 Related to the recent first look at “The Day My Life Froze: Urban Refugees in the Humanitarian System”, Matt has another sneak peek for you: the draft promotional one-pager for the full simulation. Expect changes before the first public delivery of the course, but this is the structure you can expect to experience when you register! Here is a direct link to the file. 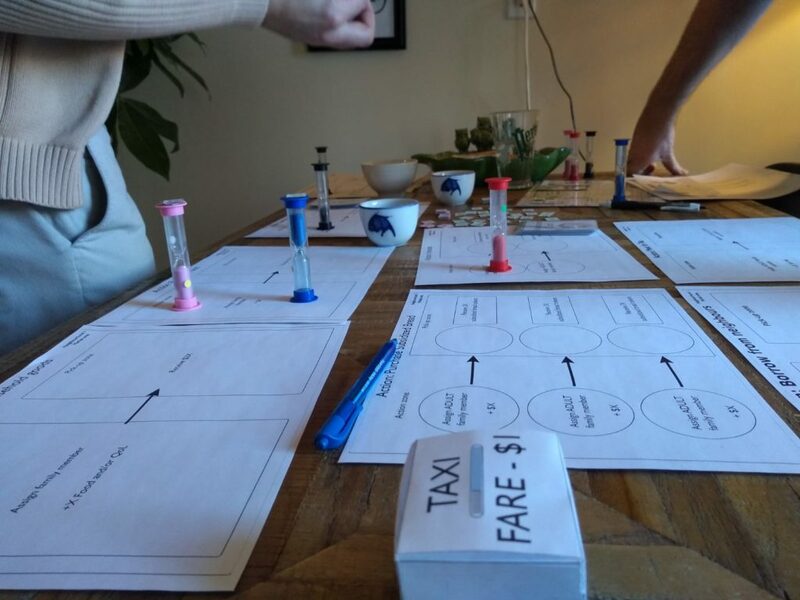 In the meantime, if you or your agency is interested in arranging an exploratory test-run, contact Matt at info@llst.ca.